The design is the result of a four-year collaboration between Portuguese cork manufacturer Amorim and US bottle maker O-I, who are aiming it at the €6 to €12 “popular premium” market. Consumer research in France, the UK, the US and China had been met with “overwhelming acceptance”. “Cork is still by far the preferred stopper. 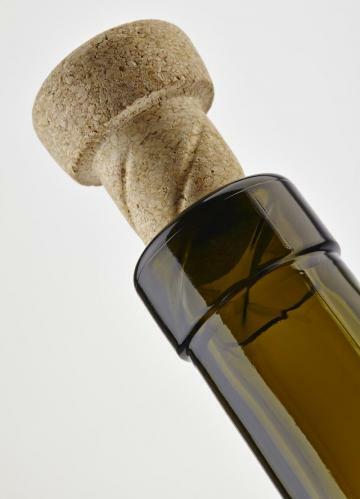 Our research has found that at least 80 per cent of consumers prefer the cork and glass combination for their wine.